WordPress allows you to put Custom Fields into your site. Custom fields are basically metadata related to your posts on WordPress or your sites with the WordPress CMS. There are a number of things you can do with such data. Read on to find out more. Before we get into custom fields let us understand meta-data. Basically meta-dat is data about data. Where it comes from, how it is used or who has created the data is the kind of information that is carried by metadata. A simple example to get a better understanding this would be to analyze the playback of a movie or song on you PC or your mobile phone. When you play a song, you can see what is the title of the song, who has sung it, which album it belongs to, the composer, the album art etc.. All this is the meta data about the song. So what does all this have to do with custom fields? Basically custom fields are metadata about your posts on the wordpress sites. Custom fields allow you to put random extra data about the post or the author. Any kind of data that is categorical and defining but not present in the post can be a custom field. This data can include information like mood, currently reading or weather. Now while you think this kind of data is mundane you can carry out carry out a number of functions with such data. You can use this data to store expiration dates of posts or store what kind of other posts are related to the current one among other things. Custom fields are stored as keyvalue pairs. The key can be considered a label of sorts. Consider the song “Poker Face”. We can have a field called artist. Here artist is the key and “Lady Gaga ” as the value. Per post you can utilize the keys more than once. Say you could be talking about two or three songs in your post. Then you could add the key once per song. 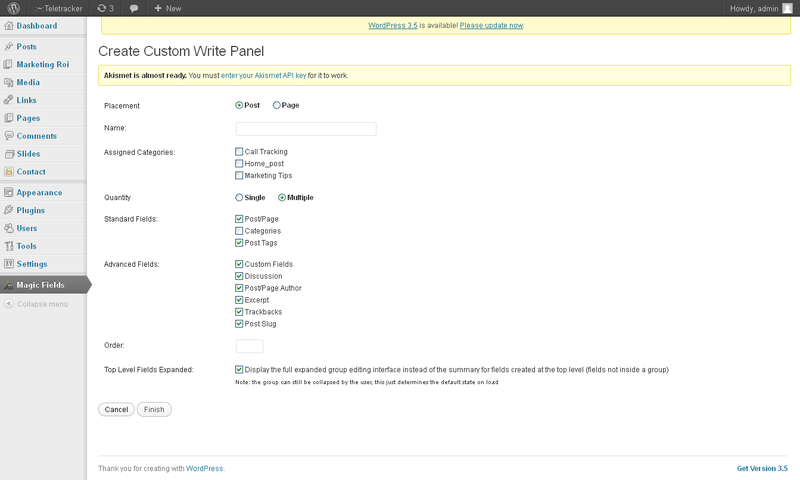 Using custom fields in WordPress is quite easy. 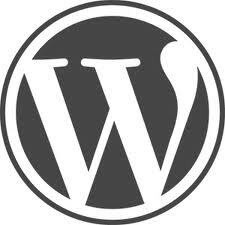 The basic custom fields functionality is built into wordpress. When you log into your account and add a new post go over to screen options on the right hand side top corner below the top bar. Once you click on it you will see a drop down. Tick mark custom fields and after that you have the option to include custom fields in any post. After you have written your post scroll down to the area of the custom fields. You can add a new key by clicking on “Enter new” below the name dropdown box. You can enter the name and add the values into the value text box. Variations to custom fields are also available.If you search WordPress plugins you can find Advanced Custom Fields and Magic Fields. 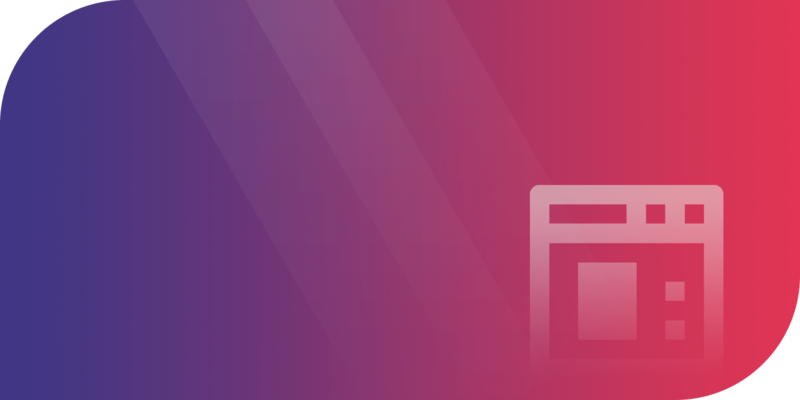 They essentially offer the same thing as custom fields but are easier to use and offer some other functionalities as well. So now that you know about this, try using it in your WordPress. Maybe you can utilize the power of the custom fields in really innovative ways.